Winter is here and so we must say goodbye to the Game of Thrones TV series as it enters its 8th and final season. Do not despair as this is not the end for this story! 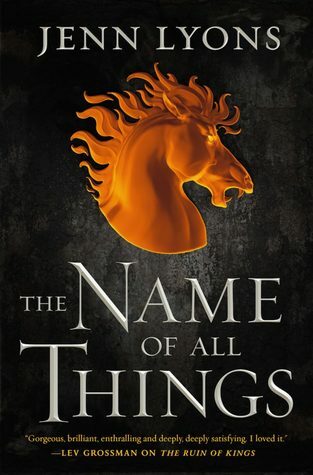 As I type George R. R. Martin is (hopefully) writing the 6th book in the series, the Winds of Winter. We know that it's so hard to say goodbye so we've put together a list of Epic Fantasy/High Fantasy read-a-likes to help you find comfort in a new story during this transition. Don't forget to check out Fan Fest 2019 ! The annual Oak Lawn Public Library Fan Fest is an all ages celebration of pop culture and Free Comic Book Day. The day will feature two performances and two cosplay events: a showcase and a contest. The BYOB After-Hours Trivia is perfect for our 21+ fans. Created by Kristin Lansdown on Apr 7th, 2019 @ 3:48 PM. Updated on Apr 8th, 2019 @ 11:49 AM.